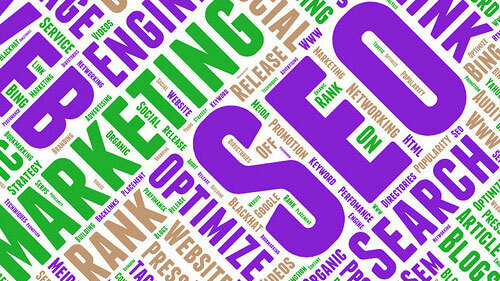 SEO is Free: This is one of the touted benefits of SEO in marketing strategy but it is far from truth. True, you do not need to spend specific money on SEO content, but SEO will only drive traffic to your website when you have invested a lot of time, effort and technical expertise in your website to optimize it. Overstuff Content With Keywords: Gone are the days when quantity of keywords used to determine the Google ranking. However, people are still in the dark ages and associate SEO with stuffing keywords into the content. Overstuffing with keywords can actually backfire now and have the opposite intended results. People are looking for unique knowledgeable engaging content, not one that makes no sense and is full of keywords. Don’t lose out on growing your business! Check out our cheap web traffic solutions starting as low as $4!